Resolution - 1080p, 720p or Ultra HD? With the introduction of Ultra HD TVs, which have four times the amount of pixels as 1080p TVs, it is a case of déjà vu all over again. 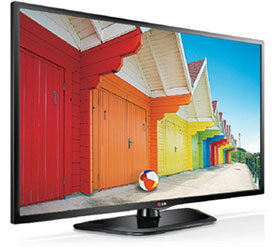 Let's set the wayback machine to about 2007 when 1080p HDTVs were invading the marketplace and beginning to vie with 720p models for customers looking to replace their the old reliable standard definition TVs. 1080p displays contain over twice as many pixels as 720p displays and a whopping five times more than SD TVs. In that context, a resolution jump to four times 1080p is not that eye popping. Been there, done that and heard most of the nagging complaints about why we need the extra resolution. Perhaps the foremost argument against Ultra HD (3840 x 2160 pixel) displays is that our eyes (even if we have 20/20 vision) can't physically see the difference between a 1080p screen and an Ultra HD display unless we are sitting very close or the screen is very large. And some engineers argue that even with a huge 84-inch screen, we can't sit close enough to perceive the difference. A counter argument talks about how close to a screen can you get before you see the pixel structure of the display, which many find distracting. The point here is that to create a home theater experience, you want to sit close enough to the screen so that your field of vision is filled with the TV's image, ideally without discerning individual pixels. 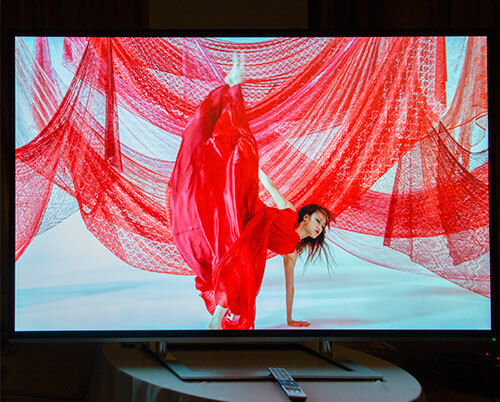 An Ultra HD TV will allow you to move closer than you could to a similarly sized 1080p TV. Both points have merit. Pick #2 if you want to suit your early adopter desire for Ultra HD. Choose #1 if you want to soothe your significant other's overenthusiasm for an expensive new toy. In fact, in the spirit of Groundhog Day, I'll repeat what I said when the discussion was between choosing between 720p and 1080p. I tend to push Resolution down my list of factors for buying an HDTV because I think other characteristics are more important to my viewing satisfaction. For example, I would prefer a 720p TV that rendered skin tones well over a 1080p one that made everyone look as if they had high blood pressure. Of course, all other features being equal, I'll take the 1080p. To bring that comment up to date, all other features being equal, I'll take an Ultra HD TV. Then again, right now, all things are not equal, especially price. Sony recently announced that their new XBR-55X900A (55-inch) and XBR-65X900A (65-inch) 4K Ultra HD LED TVs will cost $4,999 and $6,999 respectively. All those extra pixels come at a premium when compared with Sony's top of the line 1080p 55-inch W802 Series LED TV, which is selling for a mere $2000. And if those amounts don't spin you out of your comfort zone, Samsung recently announced that their 85-inch UHD S9 would retail for a BMW 128i Convertible price of $39,999. Though by the end of this year, with any number of manufacturers introducing their shiny new Ultra HD models, I can imagine that the pricing will become much more aggressive and Black Friday could be ultra-interesting. 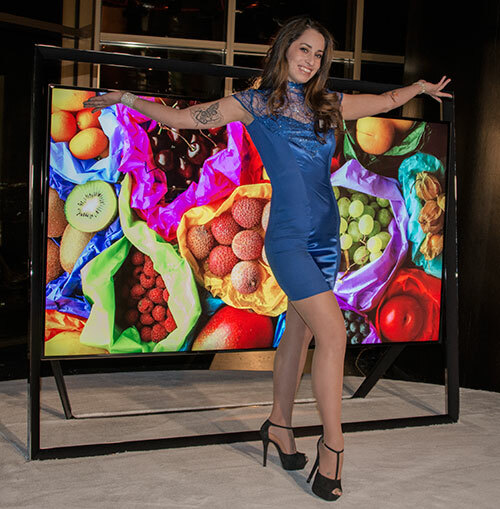 In fact, some of my favorite TVs have been 720p Plasmas, which have exhibited almost three dimensional images because of their great contrast and black levels. I'm still finding some seriously tantalizing values in 720p TVs as the focus has almost completely shifted to 1080p and Ultra HD models. And as a teaser to the next update of this Buying guide, the big resolution wheel keeps on turning. 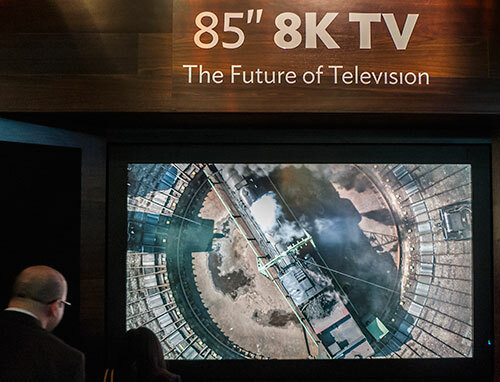 Prototypes of 8K TVs (once again four times as many pixels as Ultra HD) have begun to appear at conventions like CES last January.